Over 25 million people have chosen WordPress to power their website or blog. WordPress is both free and priceless. It is theoretically a blogging platform but over the years it has evolved a lot. 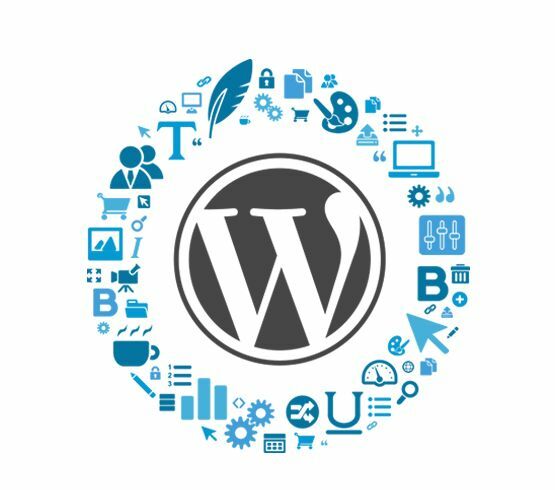 With thousands of widgets, plugins, and themes, now WordPress has turned into a full content management system. From a simple brochure website to an advanced e-Commerce solution, at Intelligent App Solutions, we provide a range of WordPress web design and development services. Great design and exceptional WordPress engineering are at the core of our development features. Our core technical expertise in developing Wordpress website is simply exceptional. We combine design, data, content, and cutting edge WordPress knowledge to develop a bespoke website for our clients. From conceptualization to completeness, we build stunning and user-friendly WordPress website with a robust backend. We will design plugins that are tailor-made to your requirements or specifications of your business. We will create eye-catching responsive layouts to drive huge number of business to your portal. We offer complete support and maintenance service to all our clients. Share your expectations with us and we will help you to bring them to life.